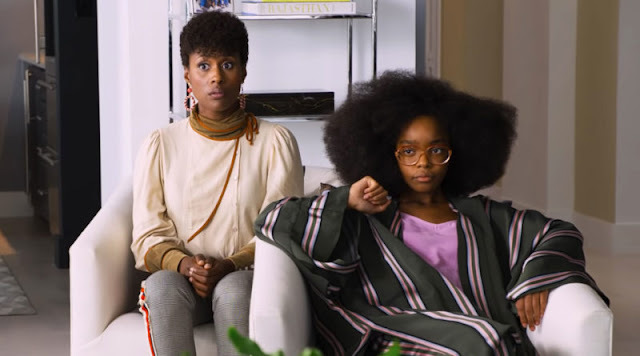 NOTE: There will not be a */10 Geeks at the end of this post. Same rules as the Witcher 3 hands-on: it's not the final product, so I won't give a final grade. Those looking for a summary about whether you should play it - yes. You should definitely play it. 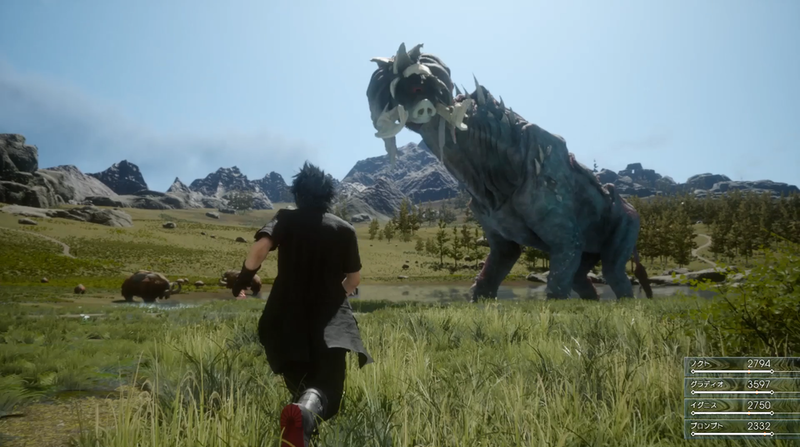 While a release date, price point or specific comments on narrative and characters - besides some vague outlines of setting and basic plot for the latter - aren't yet known, I'm still excited for Final Fantasy XV. No, it's not solely based on what's in the demo that comes packaged with Final Fantasy Type-0 HD. It's based on what's not in that demo. Don't get me wrong, the demo is awesome. It's a solid couple hours of combat mechanics and story driven by some interesting, if only briefly sketched, characters. As a piece of early release designed to create critical groundswell and make me want to see the finished game, Square Enix have certainly achieved that. But what I most want to see in the finished product is the stuff that wasn't here. I want to see more of the gorgeously-rendered (at over a million polygons) world, and the cultures inhabiting it. 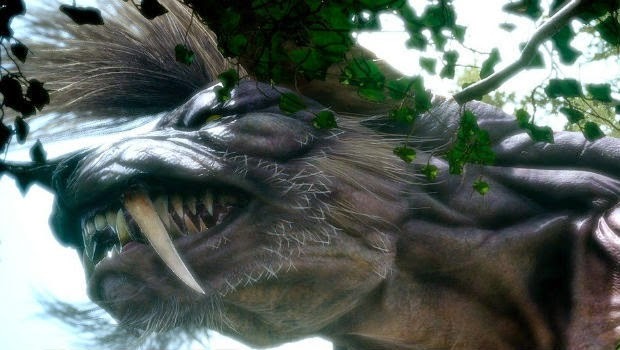 I want to know why Noctis and co.'s car stalled all the way out in Behemoth country. I want to know why the evil empire use ships that look more like flying versions of HAL from 2001: A Space Odyssey. 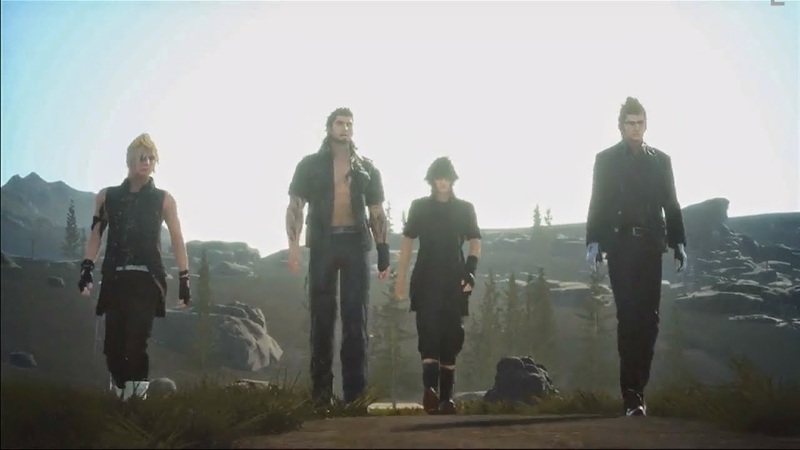 I want to know why Gladio feels it necessary to spend his days traipsing around the wilderness without an undershirt. Hey, I never said the things I wanted were actually consequential. Well, I don't want to say much more than that. It's a little difficult to critically analyse or summarise a demo when the runtime only barely outpaces a Christopher Nolan film's runtime. It's also disingenuous for me to let you know how it ends, with a hook to play the full game offered with what I imagine is the evillest, most malicious smile Square Enix could ever offer (not because they're horrible or anything, but because the ending hits you. Hard). Suffice it to say, Episode Duscae most definitely warrants a playthrough. Whatever I say about it will ultimately change by the time XV comes out proper, but for now it's a solid, enjoyable if occasionally frustrating gameplay experience. emaciated emo-holdover with more weapons on his person than the Punisher that are all stored in some kind of warp-hyperspace-TARDIS-space thing in his belt. Combat consists of running forward and smacking the enemy with these weapons, which are all unsheathed depending on what kind of smack you're delivering or the power combo you're unleashing. You only ever control Noctis, leaving the rest of your party to run around setting things on fire or getting stuck behind trees. Of the issues I have with the demo - keeping in mind it's a scoop of batter from the bowl to get us excited about the finished cake - the combat and, in connection, the camera take centre stage. It's clear Square Enix are adapting the intuitive, hands-on approach to battle that made Type-0 and Final Fantasy XII so much fun, but they're not quite there in terms of the handling. Constantly holding the attack button down gets a little monotonous and unchallenging after the first few kills. The button-mashing aspect of using the Warp function can mess with your direction a bit, at times overshooting the enemy you're supposed to be zooming into with sword poised for slicing. The lock-on feature also constantly messes with the camera angle when you're running from overpowered enemies. This is particularly vexing when the ticked-off behemoth you've just impaled with a sword, the same way a buffalo gets impaled by a toothpick, decides to charge with designs on your low-levelled, easily trampled body. As I said earlier, I also would've liked a little more grounding in who the characters are early on. It's clear Noctis is of some regal importance, constantly referred to as Your Highness by Ignis, but other than that the party's character attributes are reduced to usual FF archetypes. Noctis is brooding and angsty, Prompto is earnest and over-eager, Gladiolus is brutish but kind-hearted, Ignis is intelligent and British. Some further fleshing would be nice but, like I said before, this is only a taste of what's to come. Because it's a taste, it's made me crave some more of the things that are only briefly hinted at or not even included. Like I said, I'd like to know what happened to the boys to get their car stranded out in the wilds. I'd love to see more of the cities, and see a lot more of the visual design employed in the empire's military hardware. I'd really love to see scenes of the party chilling and chatting around the campfire each night with dialogue rather than XP gain. I yearn to check out the broader world-building Final Fantasy XV constantly skirts towards over the course of Episode Duscae. The one thing the demo accomplishes handily, at least for me, is to make me want to play the game. Given the goodwill Type-0 garnered from me, as well as the outstanding visuals in Duscae from the word go, this was practically a given. But even with the prior assumption that I'd want more when it was all over, I wasn't prepared for how much more I wanted to see afterwards. Sorry, I'm probably sounding overly-enthusiastic and salesmanlike; Square Enix aren't giving me bags of cash or holidays in Japan for plugging their demo, I swear! consoles when it finally does emerge from its almost-decade of secluded development, whenever that might be. It's not even the best demo I've ever played. Were I to be giving it a score like my normal reviews, it'd probably be sitting at around 6.5-7/10 or so. But you know what? It made me remember why I used to love the simple-numbered FF titles. It, along with Type-0, gave me hope that the franchise can return after the abyss of XIII. It was streamlined, it was colourful, and it was enjoyable. It had some interesting sketches of characters and some gorgeous visual design, as well as tantalising hints at the greater world-building to come. 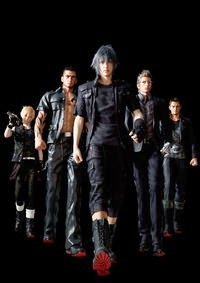 Right now, if they released Final Fantasy XV as nothing more than the above, I'd be all over that like tomato sauce on a tailored suit. Type-0 HD on Playstation 4 and Xbox One.